The Moscow Aviation Institute (State Technical University) is one of the world-leading engineering universities dedicated to aerospace technologies. More than 140,000 students including 1,000 international students from 40 countries have graduated from MAI after its foundation in 1930. 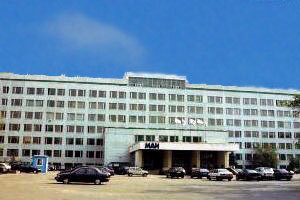 Moscow Aviation Institute (MAI) was founded in 1930 when institutions which specialized in aviation became advanced enough to join into one aircraft engineering education center. More than 130,000 students including 1,000 international students from 40 countries have graduated from MAI after its foundation in 1930. During the early 1930’s, MAI amounted to only 290 students in 2 schools. But now at the beginning of the twenty first century, our university of aerospace technologies consists of more than 2,300 professors and lecturers including both 450 full-professors (DSc) and 1100 associate professors (PhD) who teach more than 20,000 undergraduate, graduate, and post-graduate students at 10 schools, 3 institutes, and 4 branches of the University. Our university includes among its alumni about 100 general and chief designers, 43 members and associate members of the Russian academy of science, 250 State and Government Prize laureates, and 20 cosmonauts who spent a total of 12 years in outer space. The present-day MAI is a unique institute of higher education where a thorough theoretical knowledge combines with various practical skills. More than 120 laboratories, 3 student design offices, numerous computer centers, an experimental-design factory, and an aerodrome are available for our students. In 1993 Moscow Aviation Institute was given one more name: “State Technological University”. 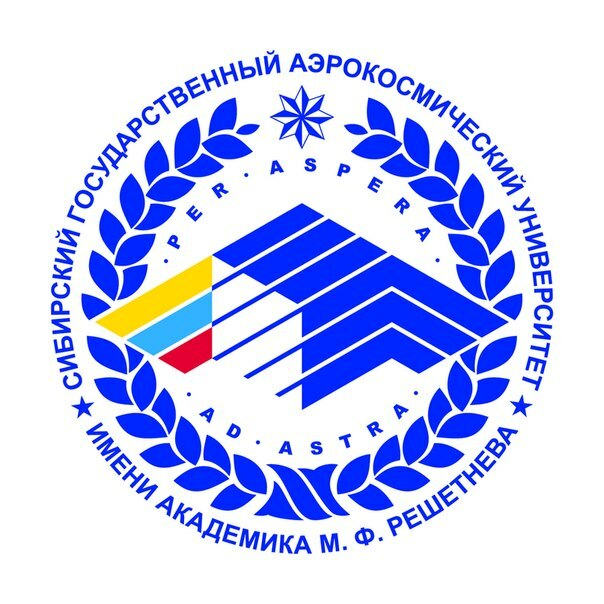 Until the present, the development of Russian aeronautics and astronautics was based mostly on the activities of institute professors and alumnus. The designers Tupolev A.N. (class “TU” aircraft), Mikoyan A.I. (class “MIG” aircraft), Jakovlev A.S. (class “JAK” aircraft) were the first Institute professors. Well-known academicians, scientists and several astronauts number amongst MAI alumni. Moscow Aviation Institute is a large scientific research center. Significant scientific ideas are developed here; new technological principles are discovered; new devices are invented and constructed. Five fundamental scientific discoveries for dynamic systems have been patented; the optoelectronic device “Photon” designed here is now operating in outer space; innovative power sources based on new principles invented and constructed here are currently used in aircraft and aerospace system units, etc. 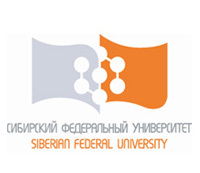 In October 2009, the MAI was ranked among the 12 best universities of the Russian Federation. The rank of a “National research university ” was conferred to our institute by decision of the Russian Government. All University staff and students can join in this work in the creation or design of new engines and devices, and even new flight vehicles; 14 types of them are wide world known for 6 records in aviation sports. Recently the new superlight small-size aircraft “Aviatica” was designed and constructed in MAI by staff and students. This aircraft is now indispensable for certain conditions and thus is in very great demand in this country and abroad. Now there are about 200 pieces of “Aviatica” aircraft in the sky all over the world, and this vehicle was completely created and produced in MAI. The total of Moscow Aviation Institute alumni are estimated at hundreds of thousands. They work in design offices, plants, repair shops, scientific research institutes, universities, laboratories, aviation companies, in the center for Astronauts Training and other aircraft and aerospace engineering and technological institutions. 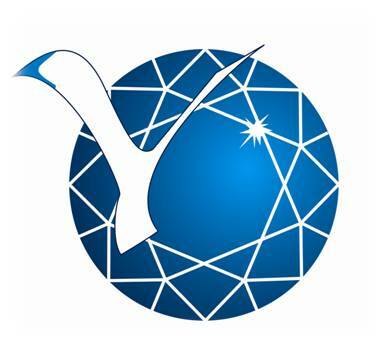 Since 2007 the Moscow Aviation Institute has been headed by Professor Anatoliy N. Geraschenko, Doctor of Science. He is a 1977 MAI graduate.